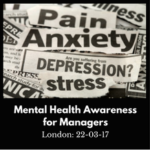 We ran our “Mental Health Awareness Training for Managers” open course in central London last November, the facilitator was Christine Clark. Delegates from a diverse range of organisations attended including a law firm, a catering suppliers and a non-profit trade body. Job roles varied but included an HR Administrator, a Senior HR Business Partner, a Transformation Consultant and a Director of Resources. 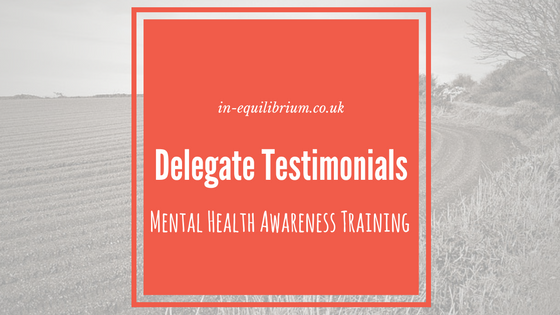 The training took place at the Jumeirah Hotel in Belgravia, central London. 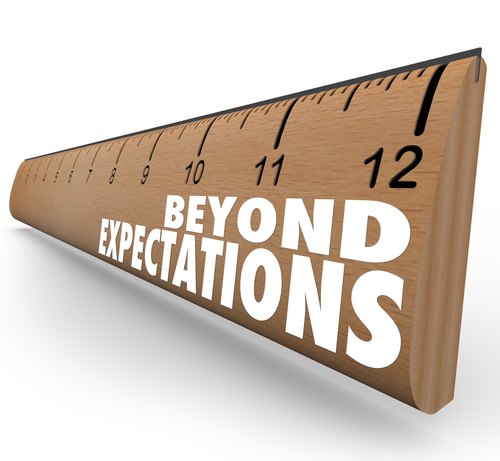 What topics were of most value to you?